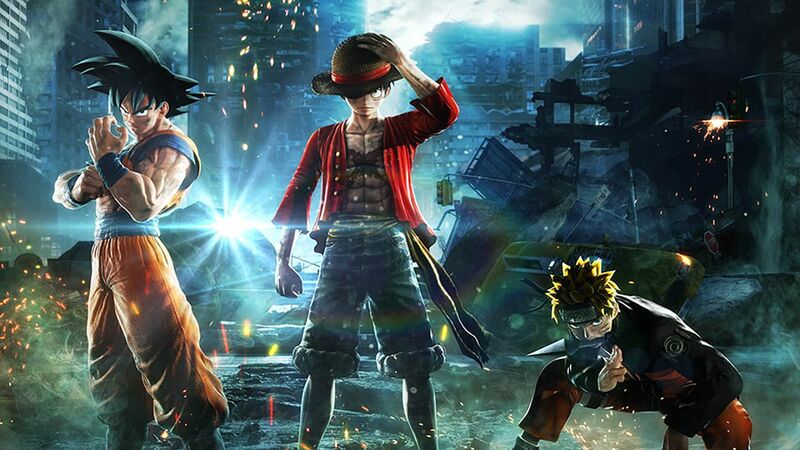 Jump Force is only days away, so why not spend a few minutes watching how it opens? Being the massive crossover event that it is, Jump Force’s story has to be equally bombastic to justify bringing all of these beloved characters together in one universe. The game starts off with Frieza up to no good, before he clashes briefly with Goku. The opening introduces entirely new characters such as the Navigator, who’s hanging out with Trunks to check on the player character. In case you missed it, you will start the story off with a new character, which you get to make yours using a fairly granular character creator. There’s also a tutorial, as you’d expect, all in the first five minutes. Watch Arekkz‘s video below for the entire opening. If you’re curious about Jump Force, we’ve rounded-up all confirmed characters so far in one big story, which also includes a look at all supers. Jump Force launches this Friday for PC, PS4, and Xbox One.